that later…the scent of her products are crazy wonderful. Back on topic…I have been enjoying my natural hair and watching it grow before my eyes and I enjoy putting it in its protective styles. There used to be a time when I all I did was browse YouTube looking for reviews on wigs and hair. 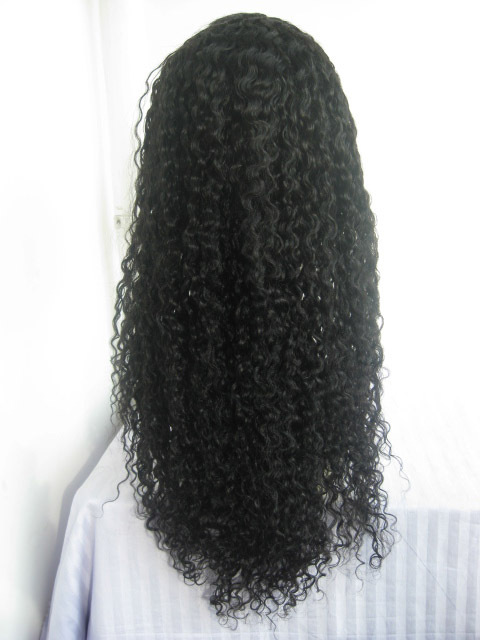 I used to stay on websites like lhboutique and hairwigharlem looking for the best natural looking lacefront/halfwig. I would faithfully watch muffinsismylovers videos reviews and make sure to check out anything she posted. I even went as far to buy my own full lace wigs for $250 from a Chinese vendor named..which only lasted a month before I got tired of it but it was a very lovely wig. The last wig I wore was Tammy from Outre and after being natural for a while my hair just would not blend properly with that wig. I looked through my subscribed Youtube channels. I went to Aprils aka Muffinsismylovers channel and I literally found nothing on her channel to be appealing like it was in the past. I mean, there’s no reason to even be subscribed to her for me right now. So now I sit here wondering why i liked wigs in the first place? Why were they so appealing to me back then and not now?